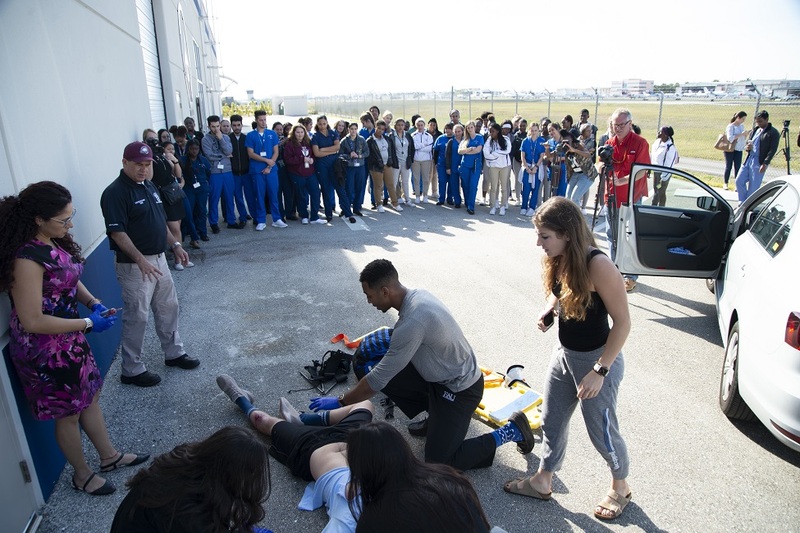 FAU's Schmidt College of Medicine and Coral Springs Fire Department teamed up for "Trauma Day" as part of the Healthcare Careers Outreach Program. 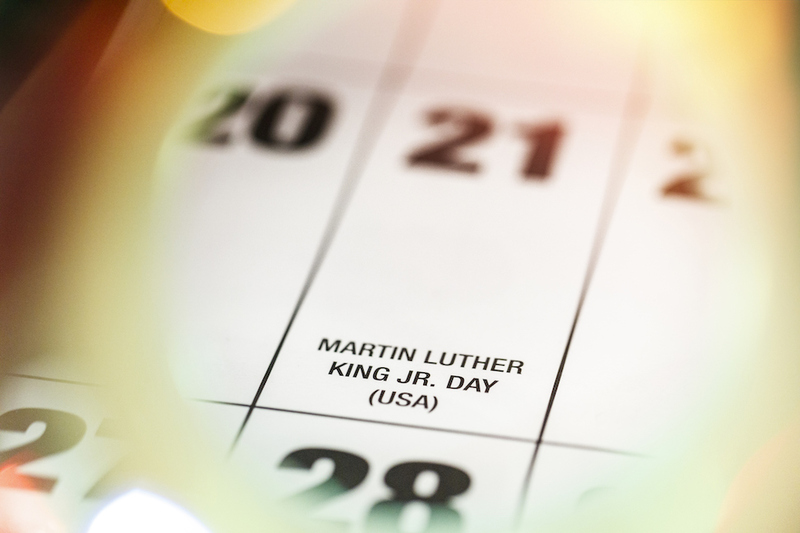 Florida Atlantic University will commemorate the legacy and work of Dr. Martin Luther King, Jr. by hosting Social Justice Week. 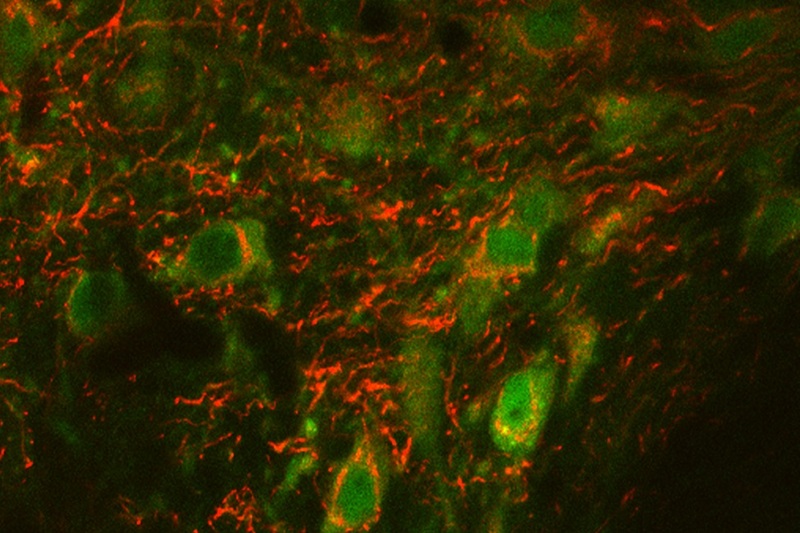 FAU neuroscientists and collaborators found a surprising response to cocaine in a novel strain of mutant mice - they failed to show hyperactivity seen in normal mice when given cocaine and didn't run around. 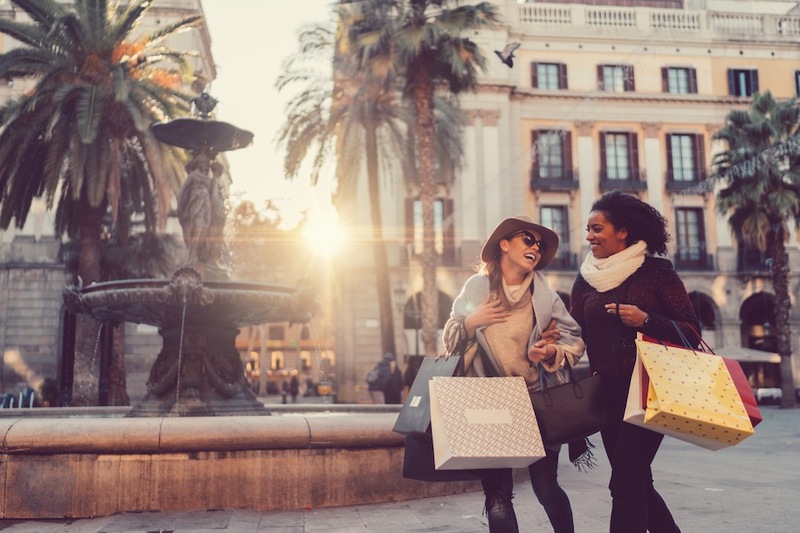 Consumer confidence among Hispanics in the U.S. improved in the fourth quarter of 2018 as optimism grew about their financial situation as well as the nation's economic outlook, a new FAU index says. 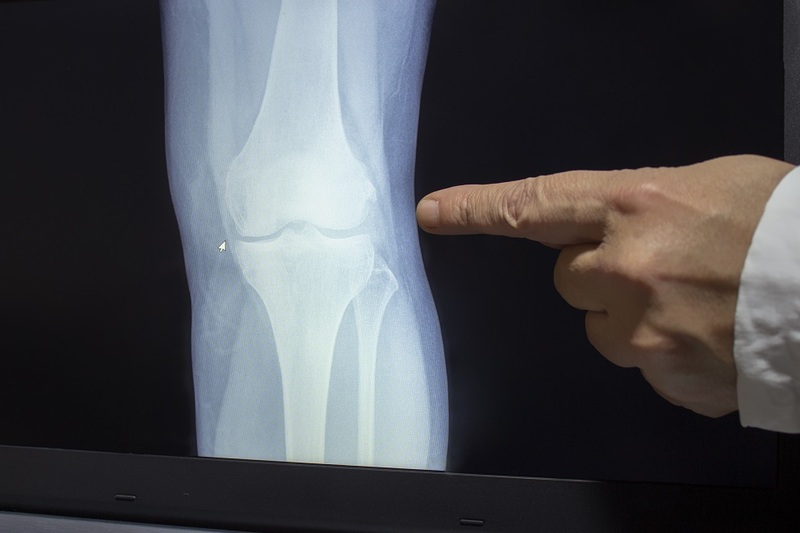 Researchers are the first to study the differences in the risk of death associated with osteoarthritis involving 51,983 Americans who were followed for up to 20 years and reveals some unexpected results. Who's Tougher? Baby Sharks or Daddy Sharks? 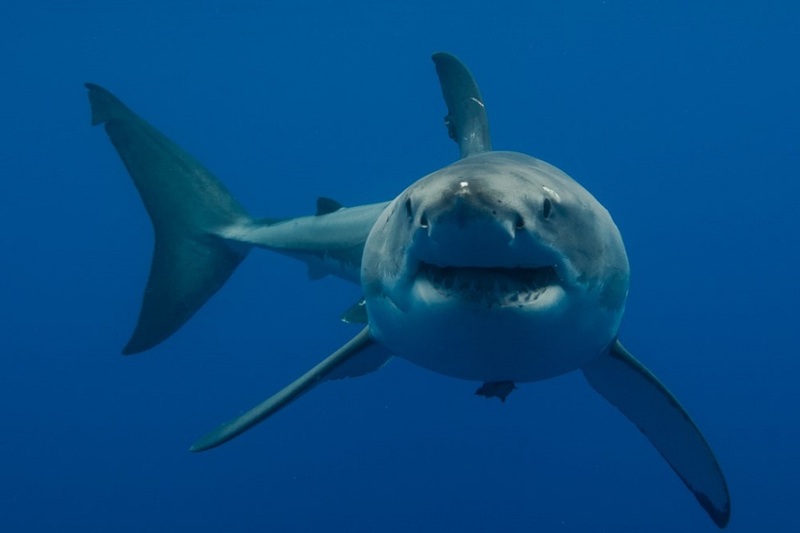 One would assume that since humans and many animals tend to get stiffer and perhaps tougher as they reach adulthood, the same would be true for sharks. 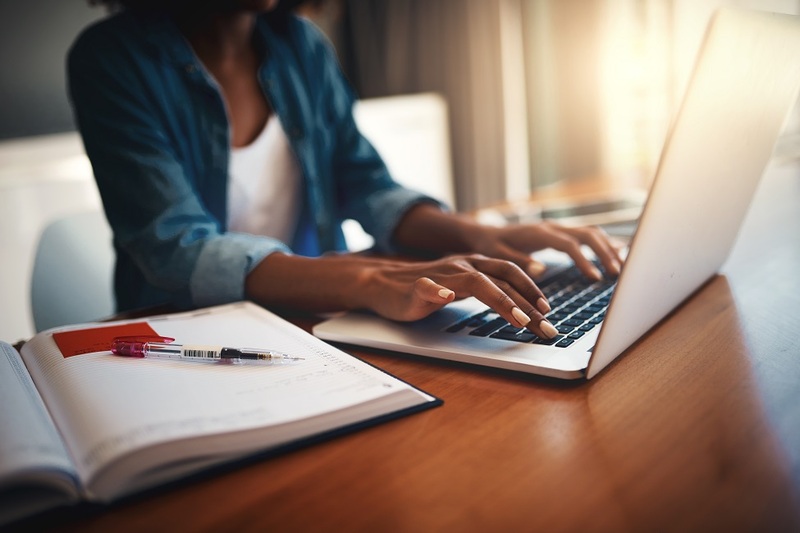 FAU and NOAA scientists set out to test this hypothesis. 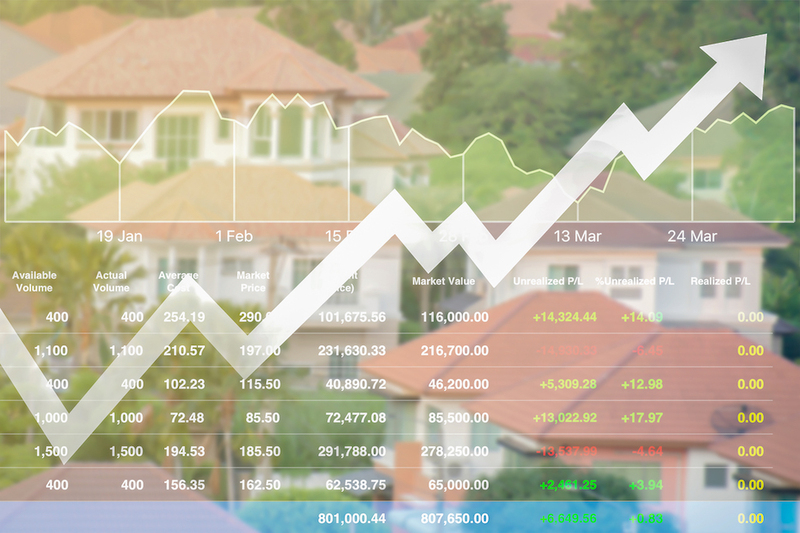 Housing prices are slightly overheated and residential real estate markets are experiencing minimal downward pressure on the demand for home ownership, a new FAU study says. 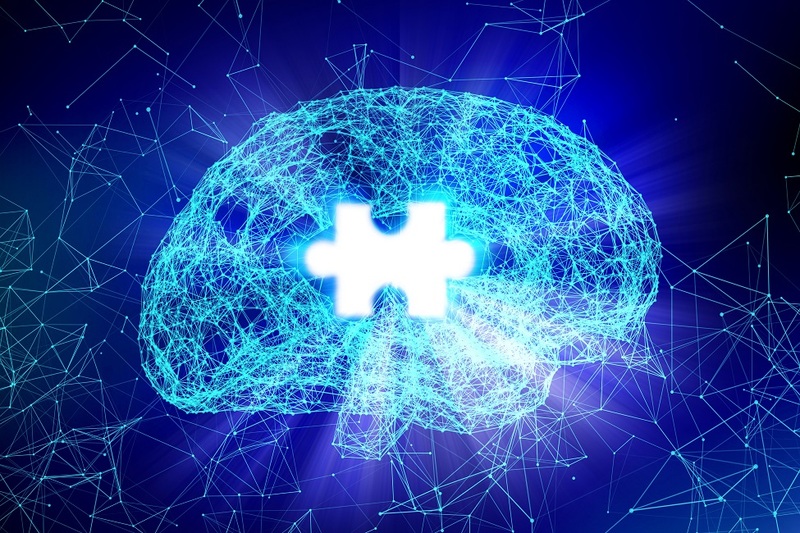 FAU Brain Institute fellows have received more than $1.1 million from the Florida Department of Health's Ed and Ethel Moore Alzheimer's Disease Research Program.